Cervelo Bigla has announced the signing of Leah Thomas. The American joins Sophie Wright and Nikola Noskova as the reinforcements of the team ahead of the 2019 season. Thomas makes the move from UnitedHealthcare Pro Cycling and will now shift to the UCI Women's World Tour after riding on a predominately U.S. Calendar. "As a young adult, I promised myself to keep seeking out new experiences that push my comfort zone," the rider commented. 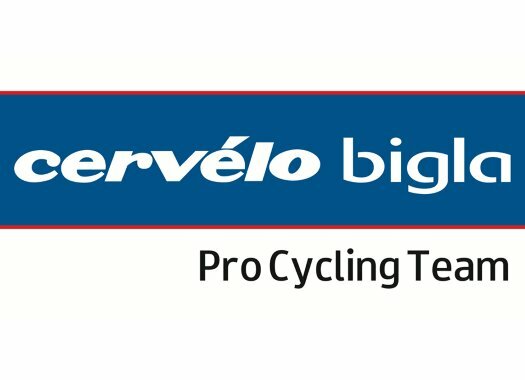 "I know that Cervélo Bigla will push me in all the necessary ways to become a better cyclist while providing structure, consistency and the support necessary to develop significantly as an athlete. I am grateful that they see promise in my athletic ability and are willing to develop a program with me to help me reach my full potential." In the current season, the American rider has won the Tour de Feminin and the Chrono Champenois-Trophee Europeen and expects to add to that palmares. "My goal is to be one of the main support riders, yet tactically and physically strong enough to be able to take advantage of opportunities as they arise, and force other teams to respond in the race to my strategic moves," she explained. "I am an all-rounder with a strong time trial. I am a decent climber and bring considerable endurance to the table in long, aggressive races, useful in domestique roles as well as the pursuit of GC results. On a personal front, I hope to further refine my time trial skills in the coming season and explore other areas of potential strength."